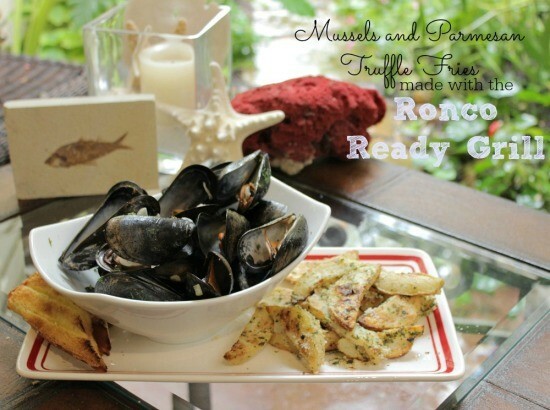 Don’t these mussels and Parmesan truffle fries pictured above look amazing? Well let me tell you, they tasted amazing! 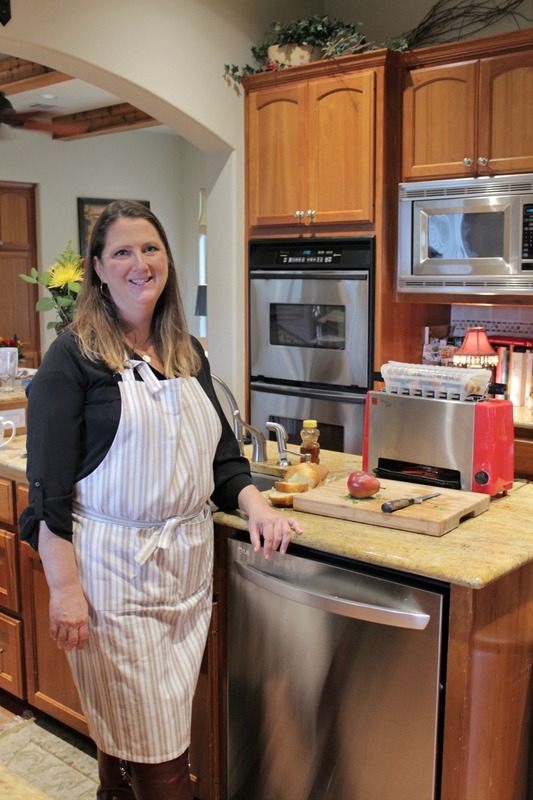 I had the opportunity to attend a cookbook photoshoot for the Ronco Ready Grill. Not only did I have the chance to hang out with some fun people and see what this product was all about, but I got to taste what was cooked. I also met chef Paja who created all of the gourmet recipes served that day. 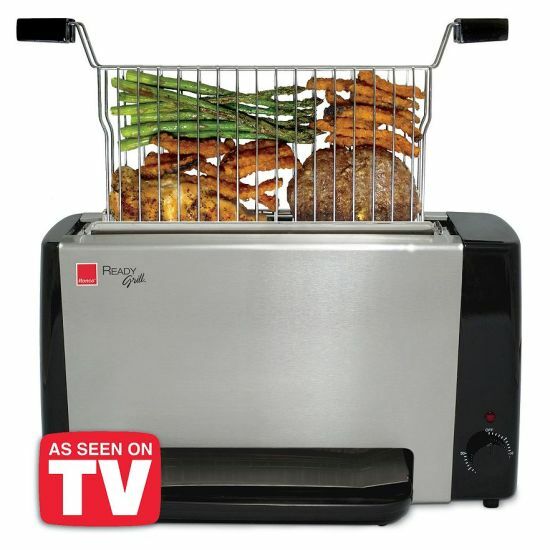 You may have seen the Ready Grill on TV, highlighted on HSN. It’s also available at Kohl’s, online and in stores. What’s this Ready Grill all about? It’s about creating healthy, delicious meals at home with little effort, little time and virtually no clean up. 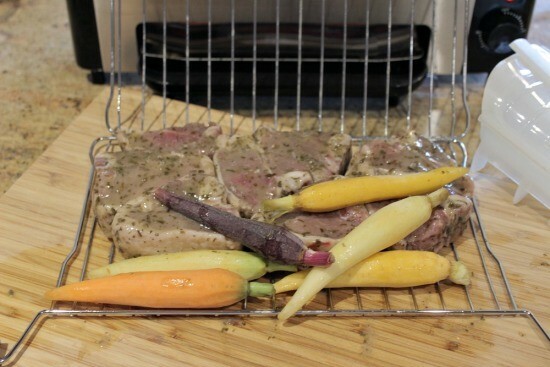 The food cooks vertically with the Ready Grill’s unique design which includes clean radiant heat. 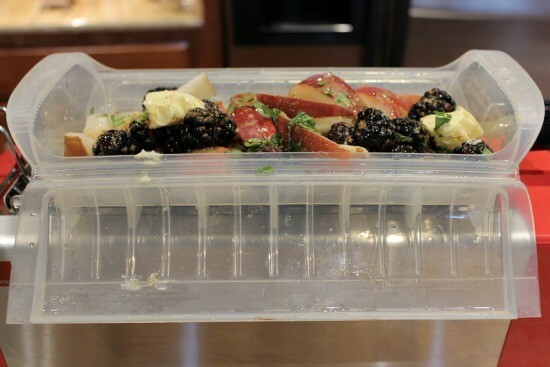 This allows the food to cook at a higher temperature and accelerated cooking speeds. Plus the natural juices are seared inside for amazing flavor, while you watch the fat and grease drip away from meats. 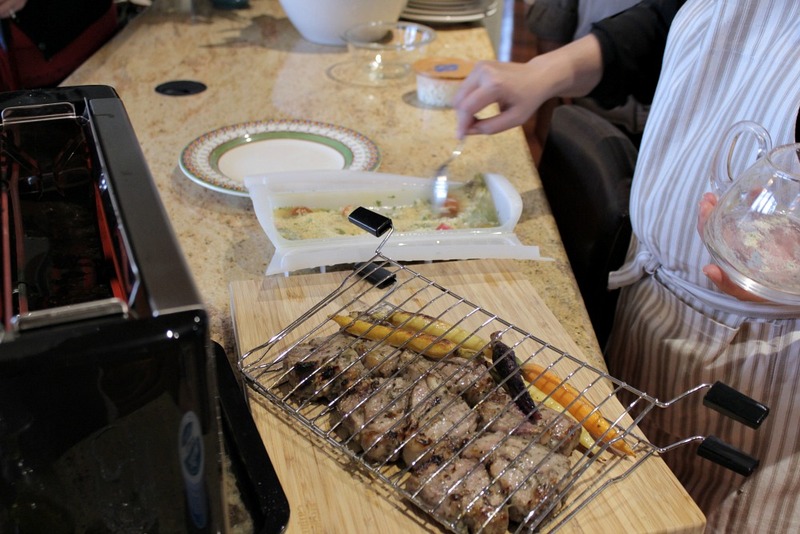 The couscous cooks in the steamer basket on top, while the lamb and vegetables are cooking in the grill. The final product: Lamb and vegetables, with garlic and herb couscous. What excited me the most was how an entire meal could be cooked all at the same time, but leaving you with little clean up. 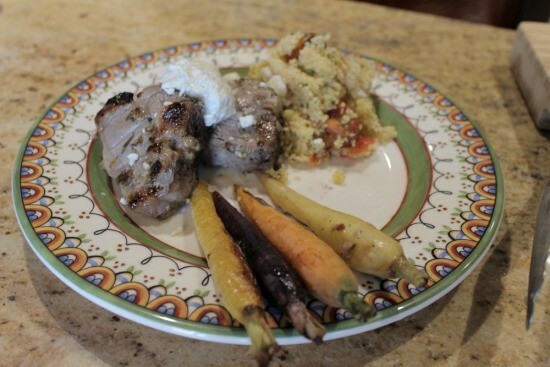 Plus, the lamb, vegetables and couscous was a gluten free, healthy meal. Just load the lamb, which was coated with some olive oil (and herbs I believe), and vegetables in the grill. Then prepare the couscous with some chicken stock in the steamer basket (sold separately), place it on top and set the timer. In about 15 minutes you have an entire meal ready to serve your family. How did it taste? Excellent. The lamb was tender and the couscous was cooked perfectly. Here are a few other things that were prepared using the Ready Grill. 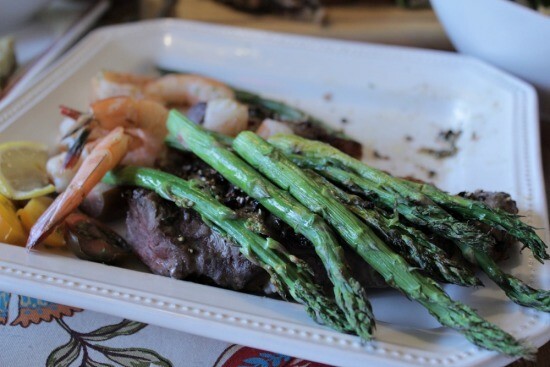 Steak, shrimp & asparagus – All cooked at the same time in the Ready Grill. Picture was taken after we had dug in! 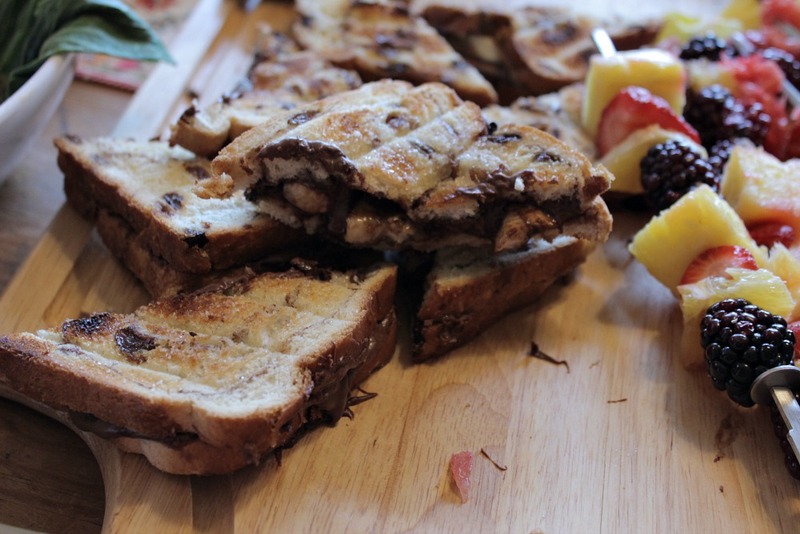 Nutella and Banana grilled sandwiches. Plus grilled fruit kabobs. 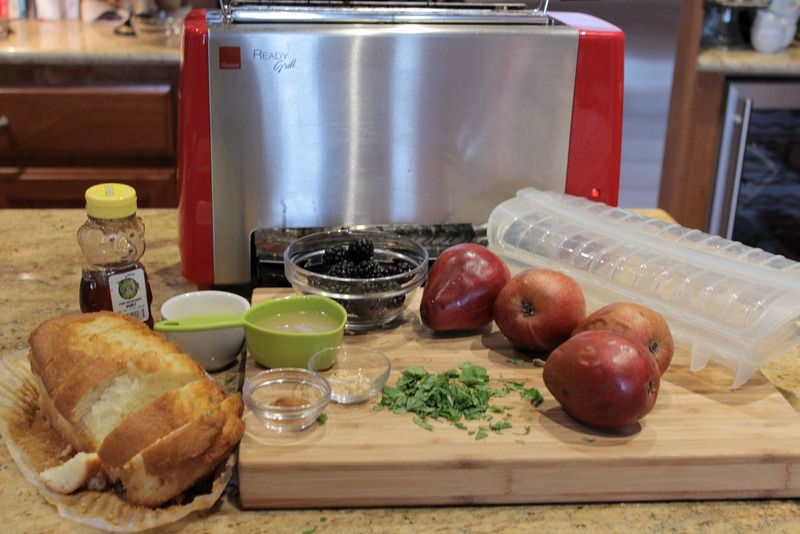 Not only can the Ready Grill cook a meal or a brunch, but dessert as well. 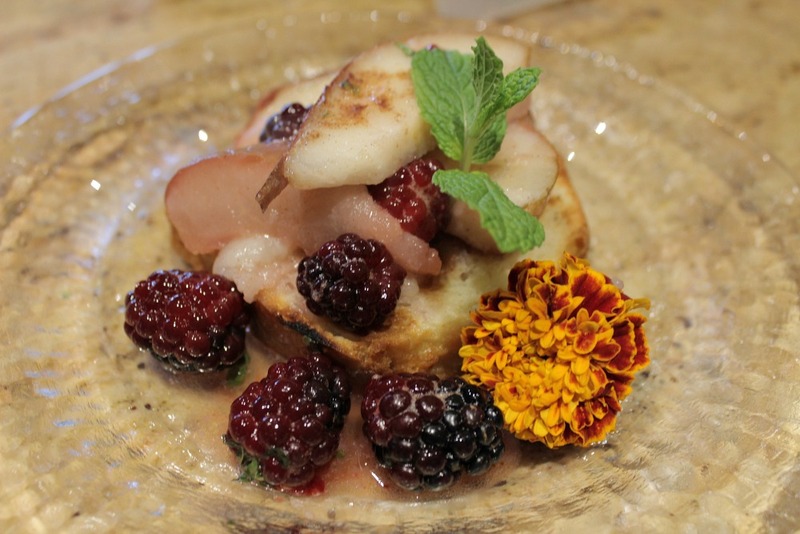 Chef Paja poached pears in the steamer basket for an amazing dessert. The fruits cooked in the steamer basket on top, while the pound cake was toasted in the grill. Here’s the final product – Warm poundcake with fruit. 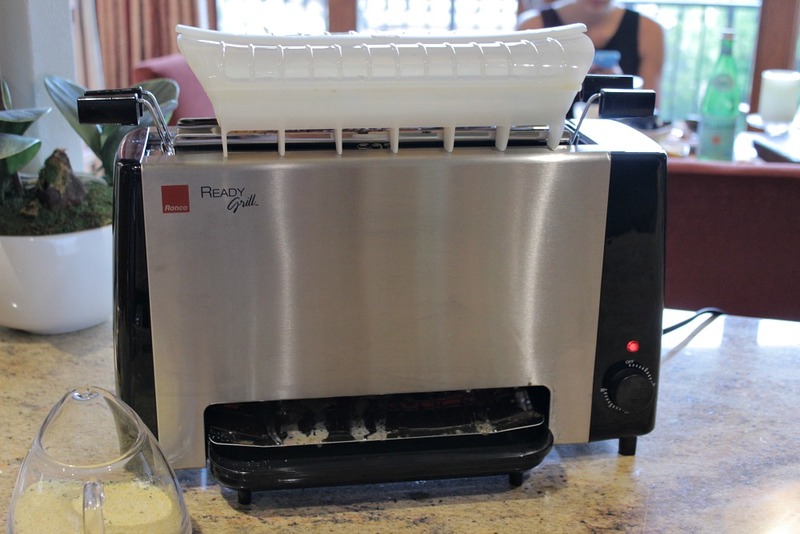 The Ready Grill drew some buzz at a housewares show over the summer and Consumer Reports named it one of five products with “maximum gee whiz appeal” that could “bring true innovation too the housewares category”. I know I was saying “Gee whiz!” as I watched meal after meal come out of the Ready Grill in less than 15 minutes. The Ready Grill is only 4 inches thick, making it easy to stay out on the countertop. In fact, I currently have one on my counter and next week I’ll tell you all about what I’ve made in it, and what I think about it. The Ready Grill would make a great gift for someone this Holiday Season. Be sure to check your local Kohl’s, as well as the Ready Grill website for more information. And keep in touch with the company through Facebook ,Twitter, YouTube and Pinterest. There is a cookbook available for purchase and they’re coming out with another one dedicated to healthy meals. Stay tuned next week for some meals and desserts prepared by me! *Disclosure: I received a complimentary product.